How about the fights we never got to see, however. Man, these bouts which would have all probably made it onto fans’ lists as the greatest bouts of all time failed. For one reason or another, we never had the opportunity to watch one form of the best of the best go at it. Additionally, there have been fights which fans wanted which never happened. Those bouts which made sense but could never get signed off by the promotion. While running the credible risk of having you tear your hair out and throw your TV through the window before breaking down in tears, here are the Top 5 Fights That Never Happened in the UFC. 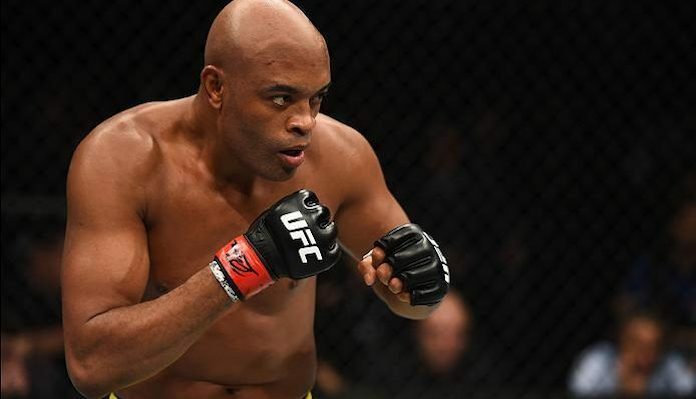 Anderson Silva is still regarded as one of greatest fighters of all time, despite having been popped for performance-enhancing drugs on more than one occasion. 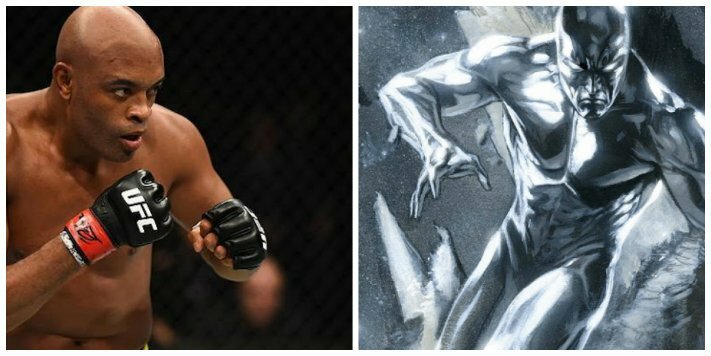 Having torn through the promotion’s best middleweight fighters, Silva lost his title to Chris Weidman is shocking circumstances, having been taunting Marvel superhero “Silver Surfer” in the crowd. Not many know that Silva vs. Surfer was to be the next bout in the Brazilian legend’s career until he was beaten by Weidman and suffered a downturn in fortunes. Damn. The Brock Lesnar vs. Lil Wayne beef started when the rapper accused Lesnar of being a cop outside of Madison Square Garden following UFC 205 in 2016. Wayne, real name Dwayne Michael Carter Jr., told Lesnar that he “ain’t gettin’ into no truck” before speeding off into the night. Lesnar responded to the claims with “huh?” before the beef died out and the fight could be made. 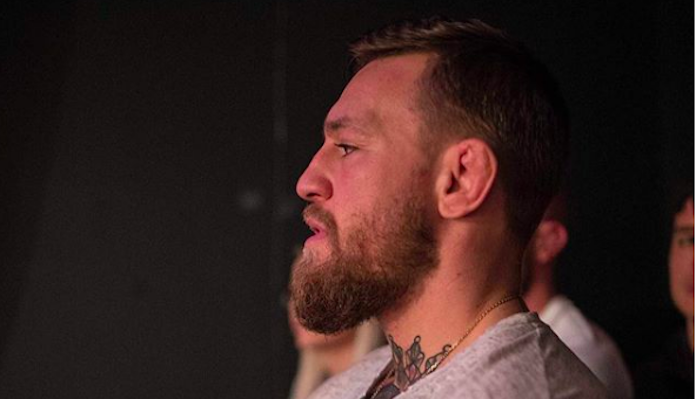 Conor McGregor’s infamous run-in with the Irish mob was one of the biggest stories in the MMA world. McGregor was accused of beating up an associate of a major Dublin gangland figure, with many believing that it would spell serious trouble for the 29-year-old. UFC officials suggested that the best way to deal with the situation would be to have a bout between McGregor and the mob inside the Octagon. 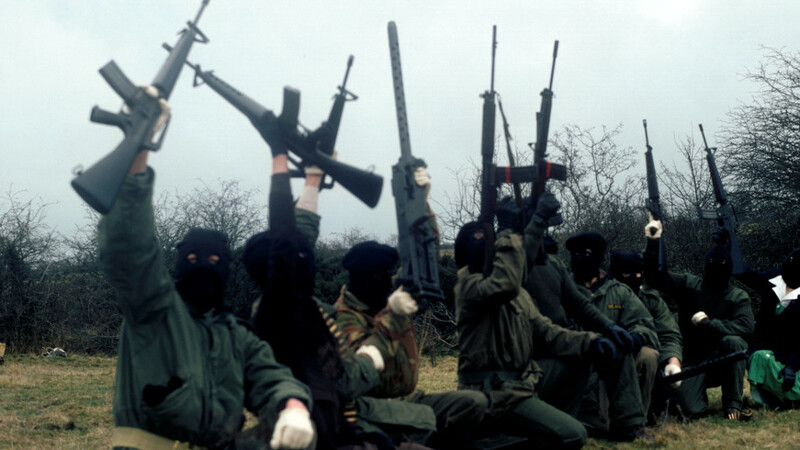 Things calmed down, and the fight never came to fruition. 2. Ronda Rousey vs. Floyd Mayweather Jr. It is hard to believe that, at one point, Ronda Rousey was regarded as the most dominant fighter in the UFC by an alarming number of pundits and fans. The manner in which she completely obliterated her opponents earned her worldwide acclaim and legions of fans before she faced an accomplished fighter in Holly Holm and got beaten like a dusty rug. 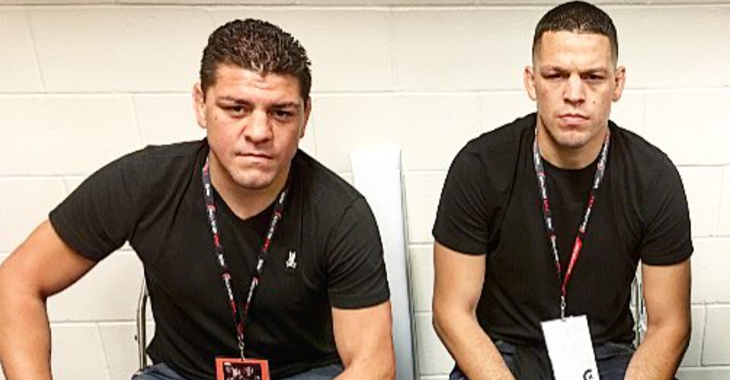 When it comes to the biggest tag team match the UFC has ever not seen, there can be no doubt that the Diaz brothers vs. the Diaz brothers was the one which got away. Although Nick and Nate had insisted on there being no weapons and no cocaine, the (Scarface version of) Diaz brothers stated that they would not agree to the bout unless their opponents abstained from weed. The fight collapsed, and the UFC lost what would have been the greatest fight of all time, potentially. So, who wins between these two sets of famous brothers? Are These the Top 5 Submissions in MMA History?